L5 Bergamont Blvd, Oregon, WI 53575 (#1803754) :: Nicole Charles & Associates, Inc. 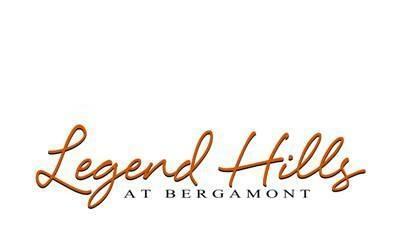 Located in the premier golf course community of The Legend at Bergamont. Live your dream lifestyle! Have the best of both worlds - own a home that lives like a condo. Bring your own builder and customize your unique home while your association maintains your lawn mowing and snow removal for $200 per month. Wooded homesites and deed restricted to protect your home value. Listing provided courtesy of Pinnacle Real Estate Group Llc.